The new Valerie Fund Center at St. Joseph’s Children’s Hospital in Paterson will expand our state‑of‑the‑art, compassionate care to a new region of New Jersey, reaching an additional 1,000 children with life-threatening oncological and hematological illnesses and their families each year. The new Center offers psychosocial services to diverse populations in northern New Jersey, some of which are among the most economically disadvantaged. 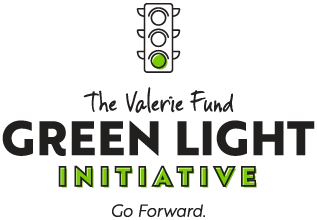 Working together, The Valerie Fund and St. Joseph’s Children’s Hospital will have an even greater impact on some of the most vulnerable children in the immediate and surrounding communities who require the medical care and psychosocial care that this partnership guarantees. THE NEED IS GREAT. JOIN US ON THE JOURNEY FORWARD.